Are You Choosing Phenomenal Transformation? Detoxing Fat = Losing Inches? It’s a Wrap! 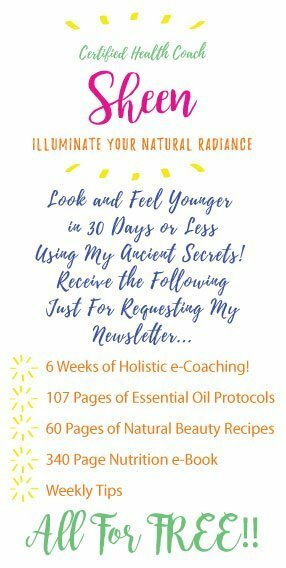 Unless you were raised in a monastery high atop the Himalayas, it is highly probable that you have toxic stress within your body that you want to remove. Toxins come from various sources; vaccines, medications, chemicals we breathe in, eat and use, processed foods, cosmetics, body care products, water, car fumes, stress, etc. You get the picture, right? 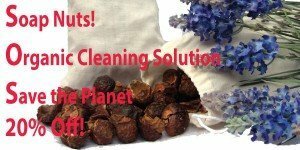 Our Organic Soap Nuts Clean More Than Just Laundry! All Natural Organic Laundry Cleaner That’s A Fruit? 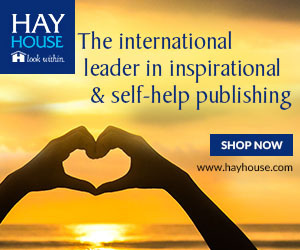 HeartMath – With the Inner Balance technology, you’ll get an unparalleled window into your emotional wellbeing. Learn to shift and replace stress and anxiety with emotional balance and coherence. Click here to visit FrugalChicken.